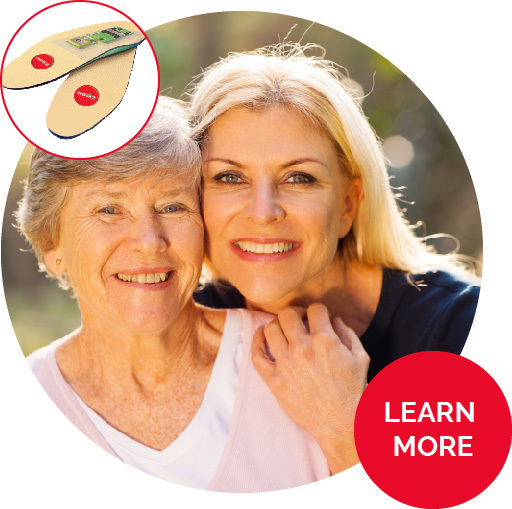 Introduces major advancement in Memory Care. Help with the push of a button. Keep your loved ones safe. 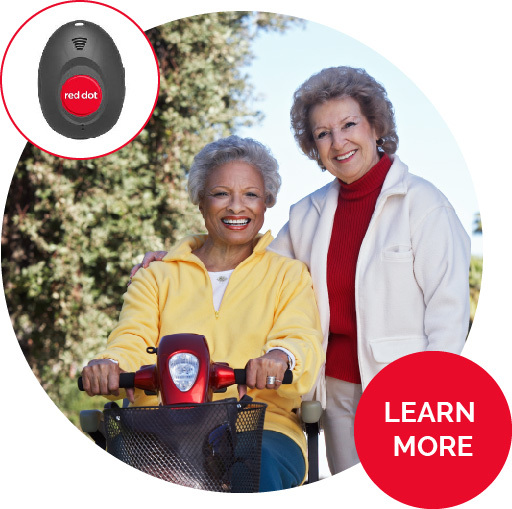 A personal alert solution with two-way communication & GPS tracking. We’re more than a personal alert device. 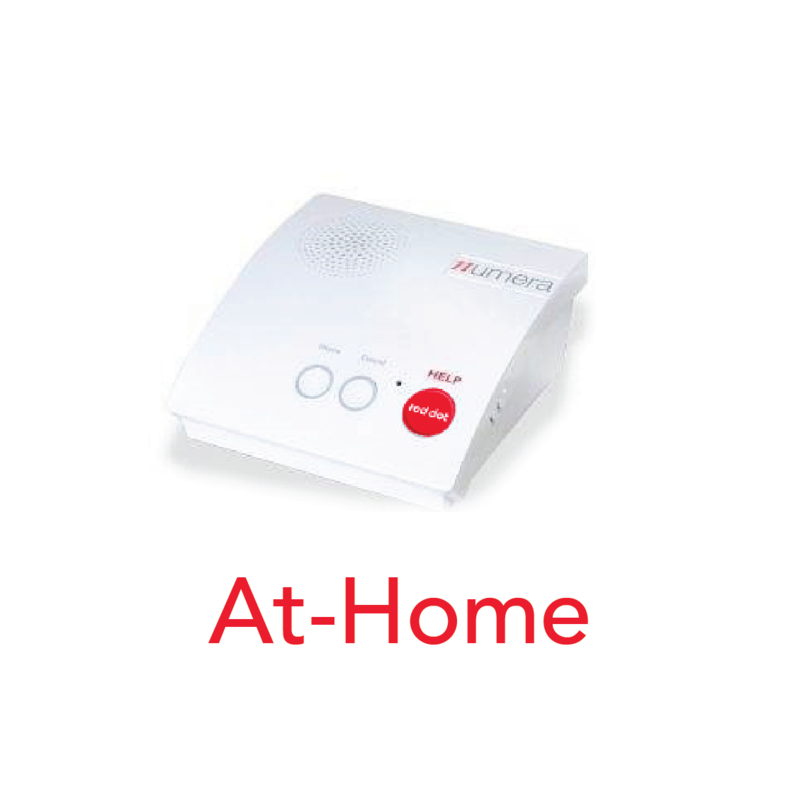 Red Dot Alerts offers next generation mobile personal alert solutions that protect you wherever you are, any time of the day or night. Go for a walk, work in the yard or head to the shops with complete confidence that if anything goes wrong, help is close by. 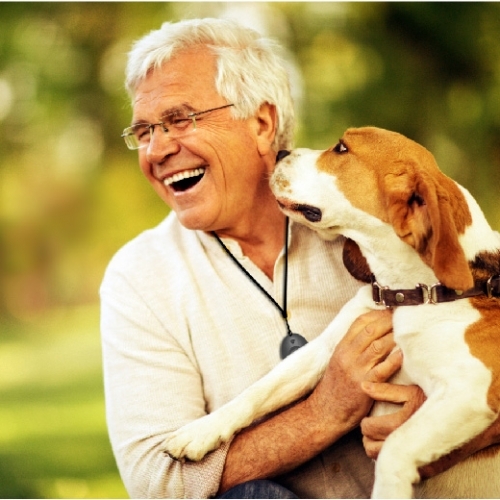 With our fully managed services at your disposal, you can live your life—and let us take care of your worries. 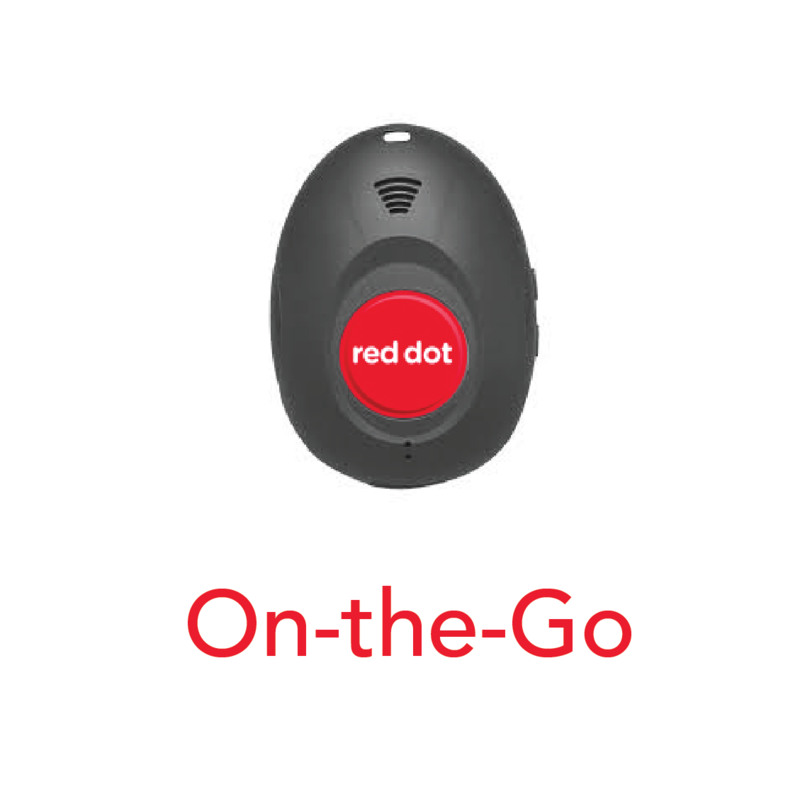 Red Dot Alerts is locally owned and operated and is happy to provide a fully managed suite of mobile safety services for both at home and on the go clients. A telephone landline is required for At-Home installation. Our At-Home service enables a senior or disabled person living independently in their home to call for help by simply pressing a button on a small wireless pendant or bracelet. Pushing the button connects you 24/7 with a trained Canadian operator who knows you and will send help in case of an emergency. If you reach out but cannot speak, our operator will quickly send help. Our portal will detect and log your location in real time so help can reach you as quickly as possible. Your contacts will also be able to locate you on their computers and mobile devices. Speak directly through your device to an Emergency Hotline Agent with a press of a button. 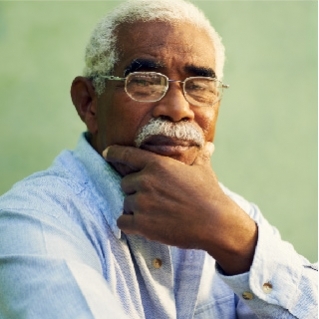 Wandering can be a constant concern for those living with cognitive issues. Safe Zone alerts notifies your family members if you cross the boundary of the area you’ve designated. You can choose up to four contacts to receive alerts in the event of a personal emergency, either through email or text messages, whichever suits your needs. An Emergency service agent is there to assist you any time day or night. These trained professionals can contact emergency responders and notify your personal contacts. 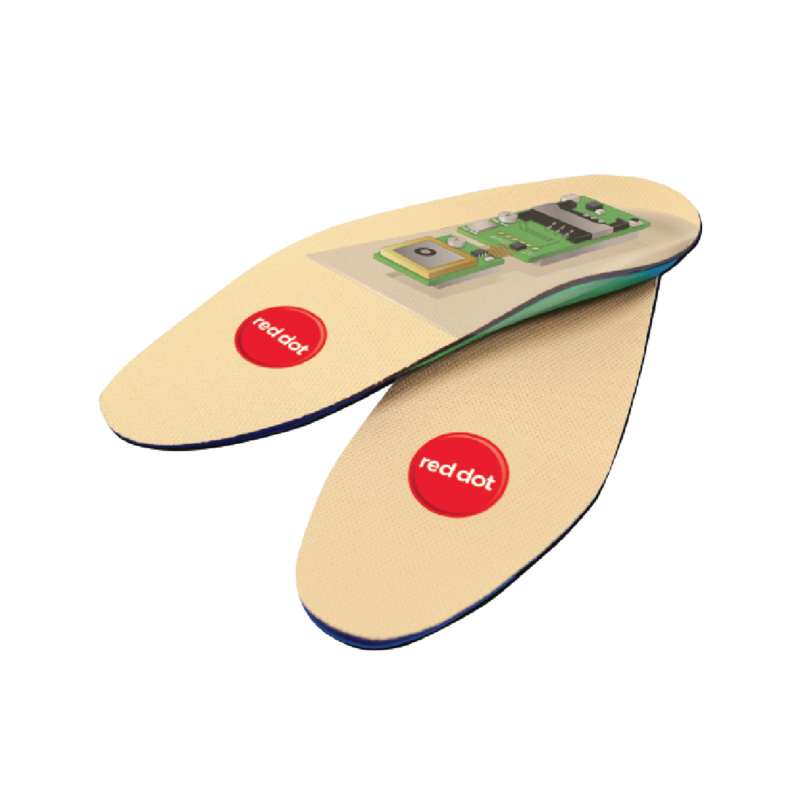 When the device detects a fall, it automatically sends an alert to our 24/7 Response Centre and to your personal contacts. Our GPS technology will detect your location in real time so help can reach you as quickly as possible. Your contacts will also be able to locate you on their computers and mobile devices. An emergency service agent is there to assist you at any time of day or night. These trained professionals can contact emergency responders and your personal contacts. Red Dot Alerts continues on with the compassionate helpline of Bruyère, a much respected Ottawa care champion. Our fully managed suite of mobile safety services —that you can turn on and off as needed—makes it easy to extend the reach of protection from home to community. 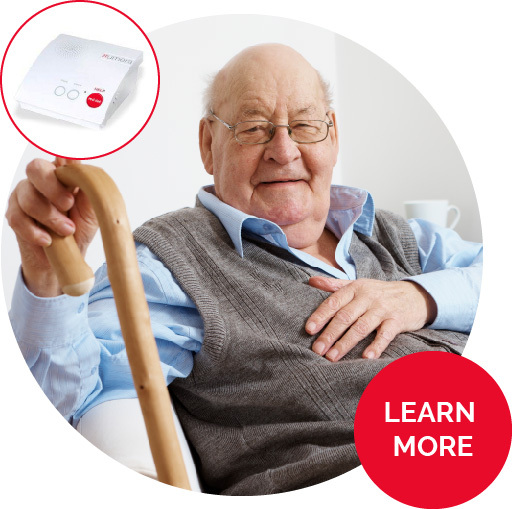 Red Dot Alerts technology-enabled care protects independent and active seniors and those living with chronic diseases, giving peace of mind to the family, friends and providers who care for them.